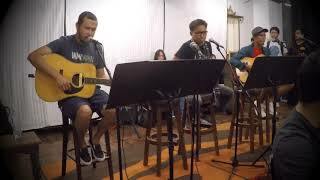 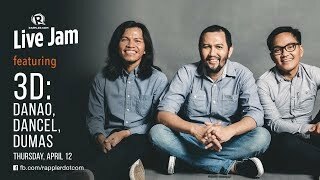 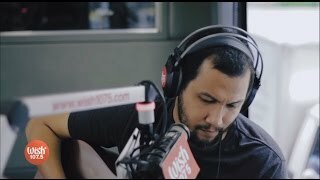 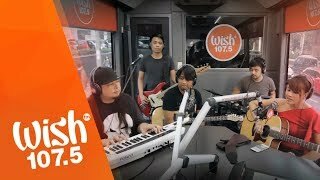 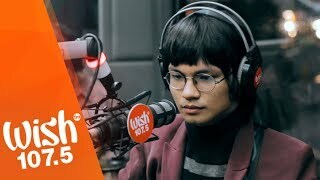 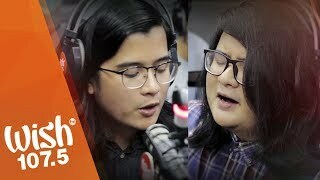 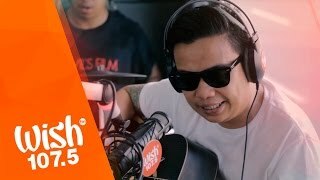 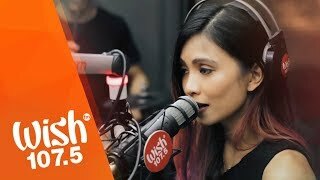 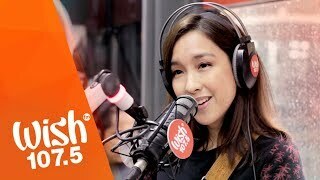 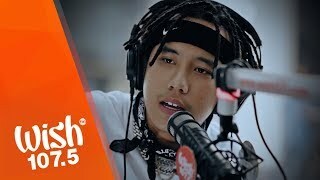 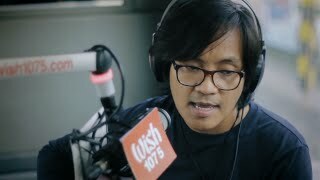 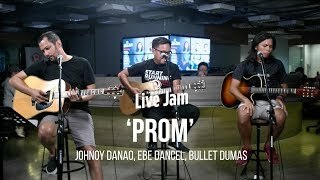 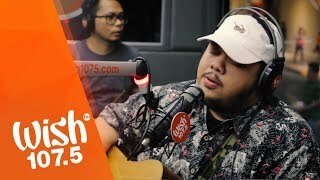 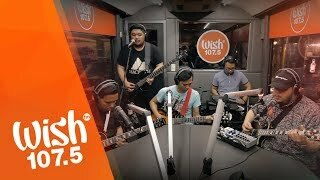 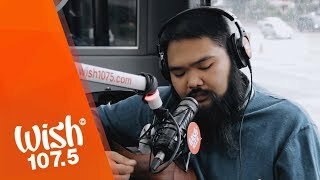 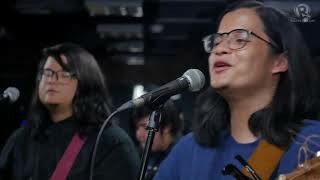 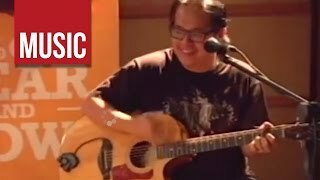 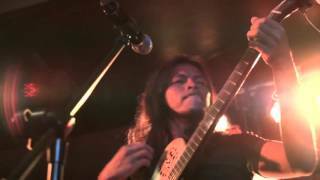 Ebe Dancel, Johnoy Danao and Bullet Dumas -- all armed with their guitars and passion for music -- deliver a moving performance of "Burnout" live on the Wish 107.5 Bus! 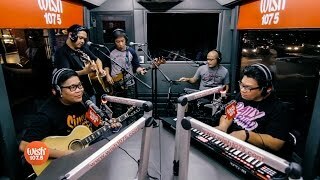 The somber rendition of the popular Sugarfree track is a version distinct to the musical trio known as 3D. 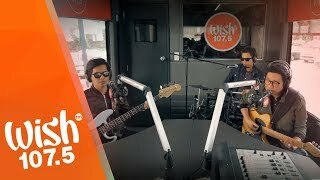 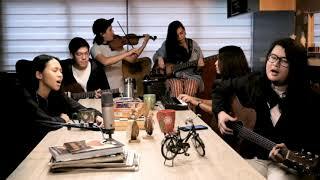 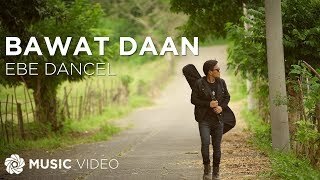 This version was also used as a theme song of a movie starring Maja Salvador and Paulo Avelino. 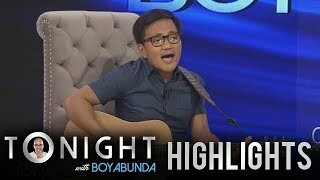 05:41 Twba: Ebe Dancel Shares The Story Behind The Song "wag Ka Nang Umiyak"
Page rendered in 1.6600 seconds.